Kendama USA Featured on ABC. 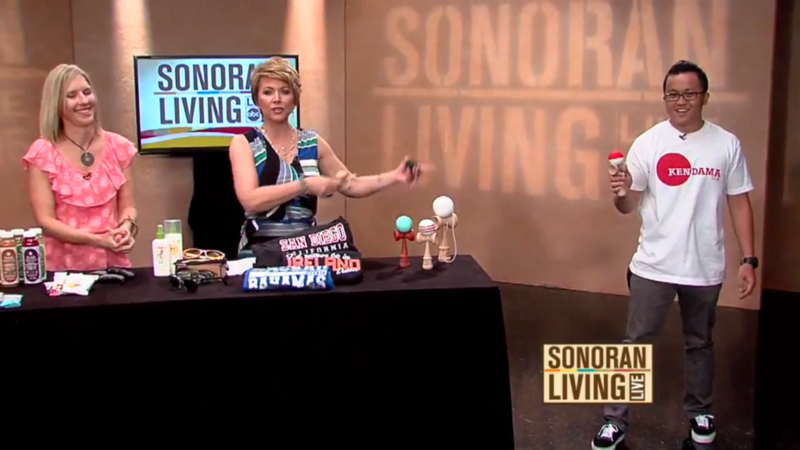 Kendama USA was featured today on an ABC segment highlighting this year’s must-haves for Spring Break. Check out Angelo Villegas killing it on set with the ABC crew!